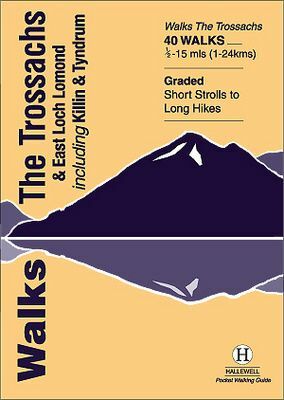 The area covered by this guide (much of it now a National Park) is one of the most popular walking districts in Scotland, and its hills, lochs, glens and woodlands provide an enormous range of routes within a small area. Walks range from 0.5 miles to 15 miles (1-24km). Routes include hill climbs such as Ben More & Stob Binnein, Ben Ledi, Ben A?an and Ben Lomond, plus a number of shorter walks around the towns of Killin, Callander and Aberfoyle, routes by Lochs Katrine and Lomond and sections of the West Highland Way.